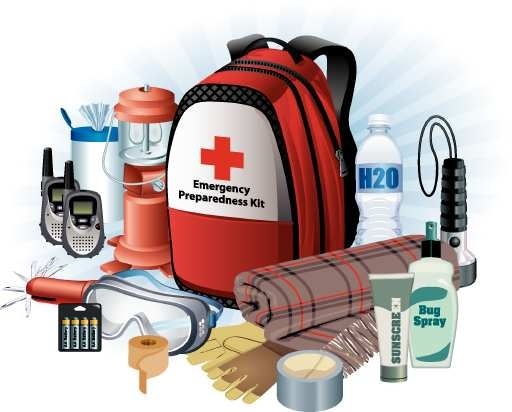 Are you and your family prepared in case of an emergency? A couple of power bars and a flashlight aren’t going to cut it – it’s time to stock your family with a fully supplied emergency kit. Having a well-rounded safety kit is important to keep you prepared in case of power outage or natural disaster. -> Use an old backpack & make a ready-to-go pack!